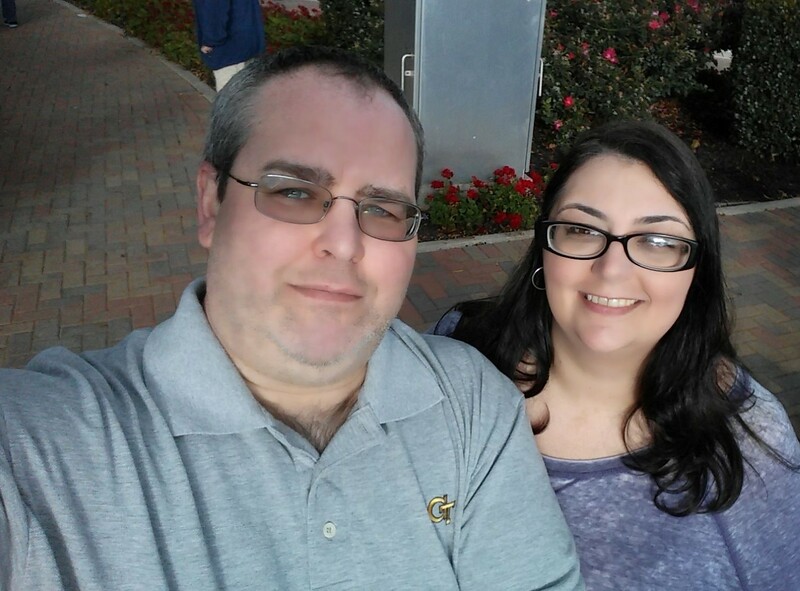 Today was a perfect day. 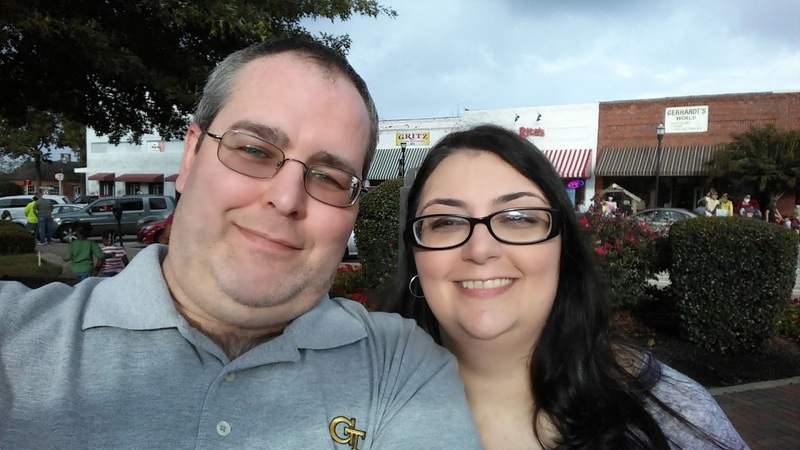 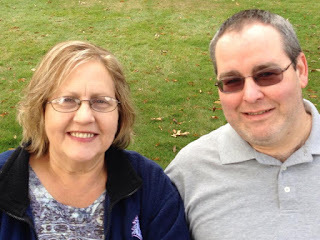 Me, my husband and my mom visited the McDonough Town Square and took in the sites. 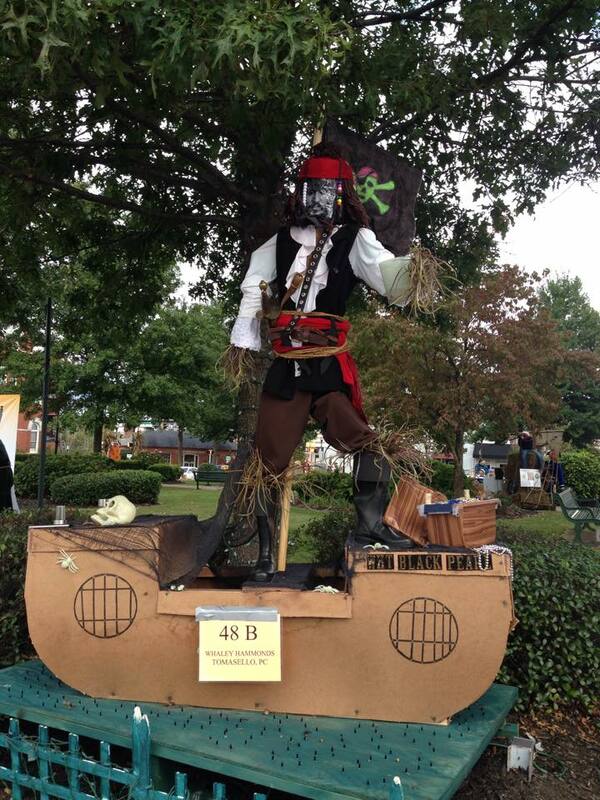 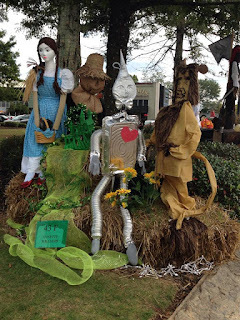 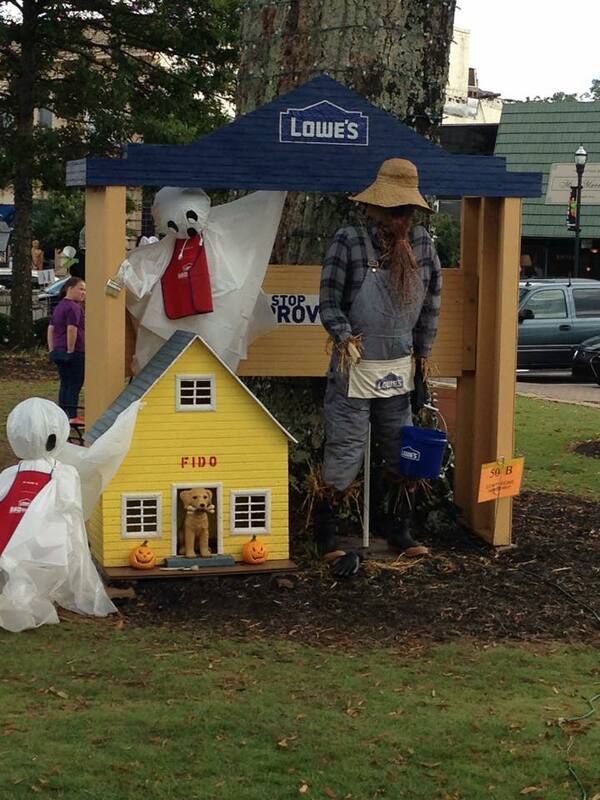 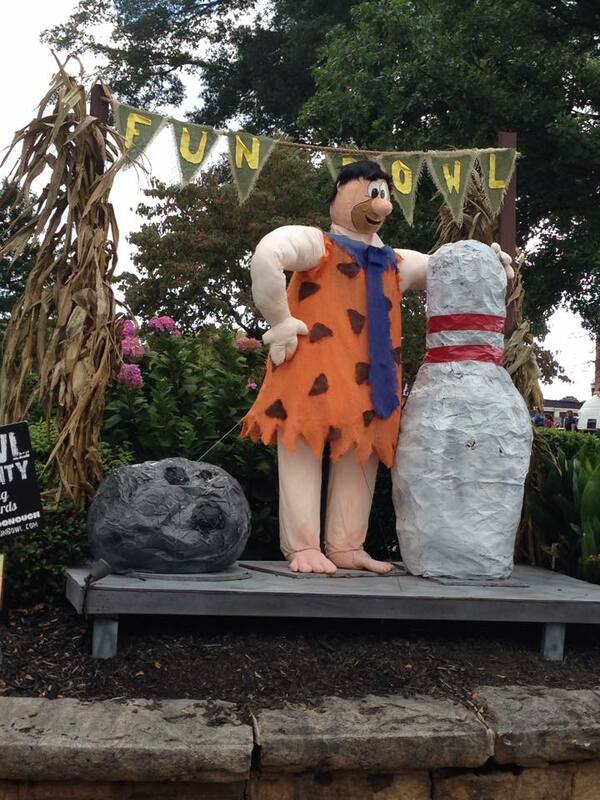 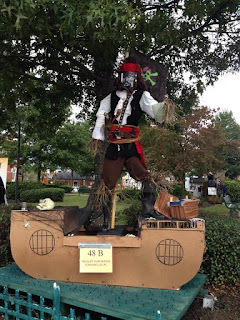 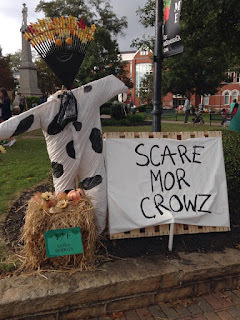 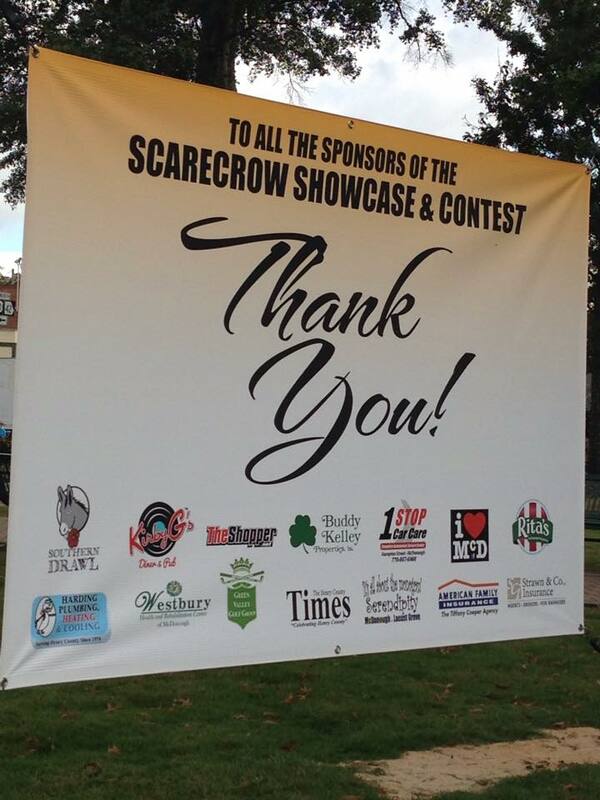 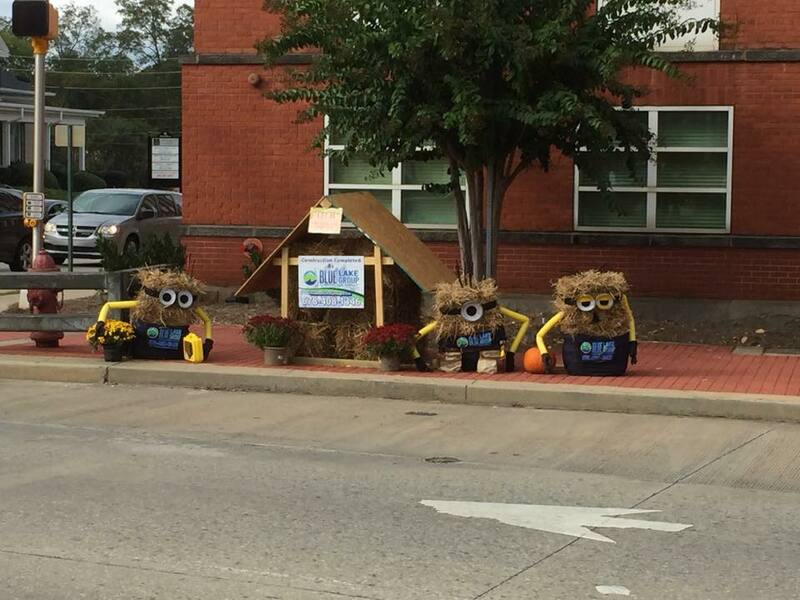 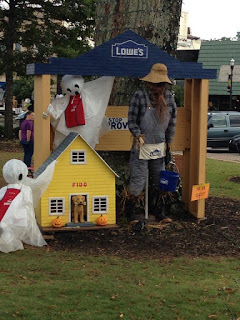 Every year, the City of McDonough hosts a Scarecrow Decorating contest where local businesses as well as residents can enter unique ideas for scarecrows and surround the town square with displays. 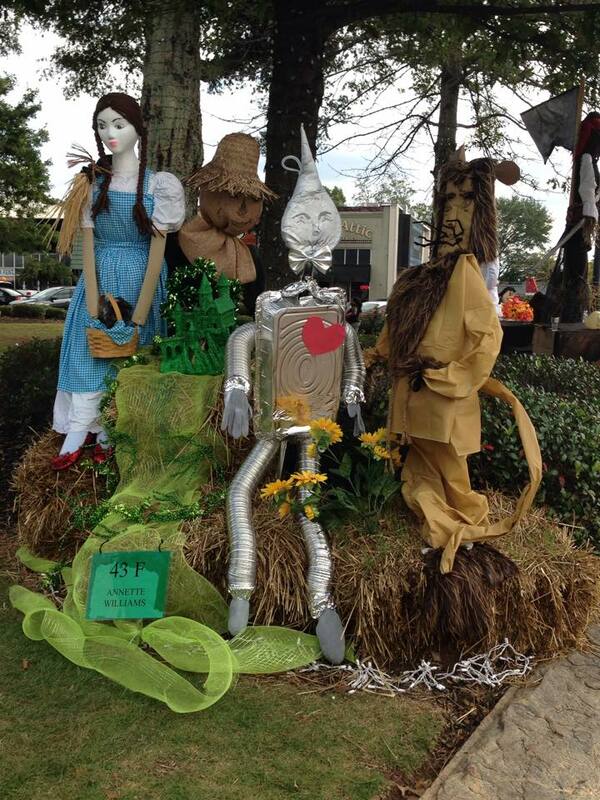 You can find more information about City of McDonough and events here. 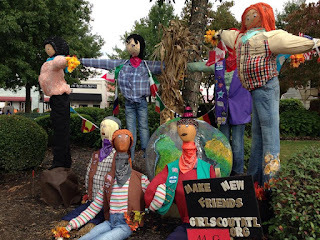 There are so many neat ideas! We also stopped by Deep South Deli and Pub for a snack and catch a some of the UGA/Tennessee game as well as GT/Clemson. 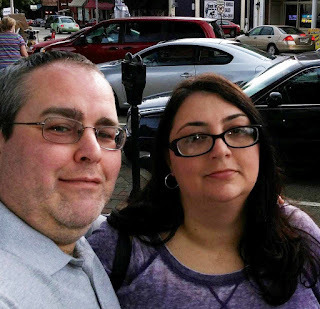 Deep South Deli and Pub has such a fun and laid back environment. 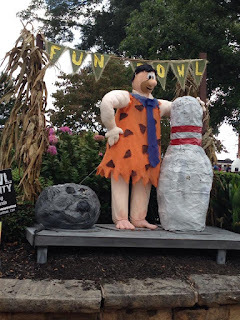 One side of the restaurant is more of a sports bar and there are no children allowed and the other is much more laid back and opens onto the town square.